But what I didn’t know was that one of the largest slaughters of marine mammals was taking place annually in a secret cove off Japan’s breath-taking coast- right under the world’s nose. 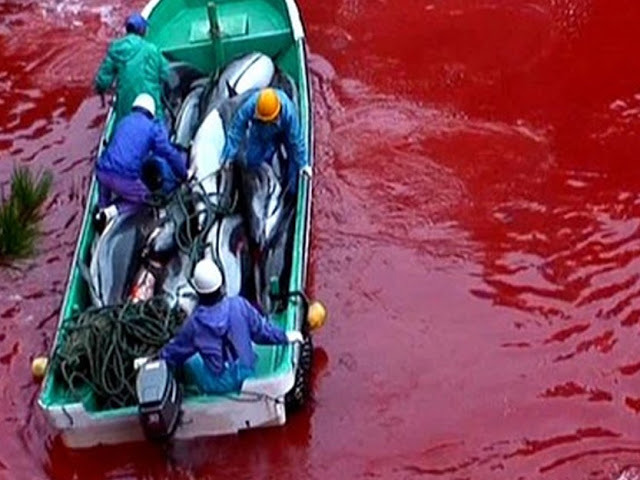 I was clueless when it came to the dolphin slaughter in Taiji. Until I saw a film that would take my world and completely flip it on it’s head. And that film was The Cove. 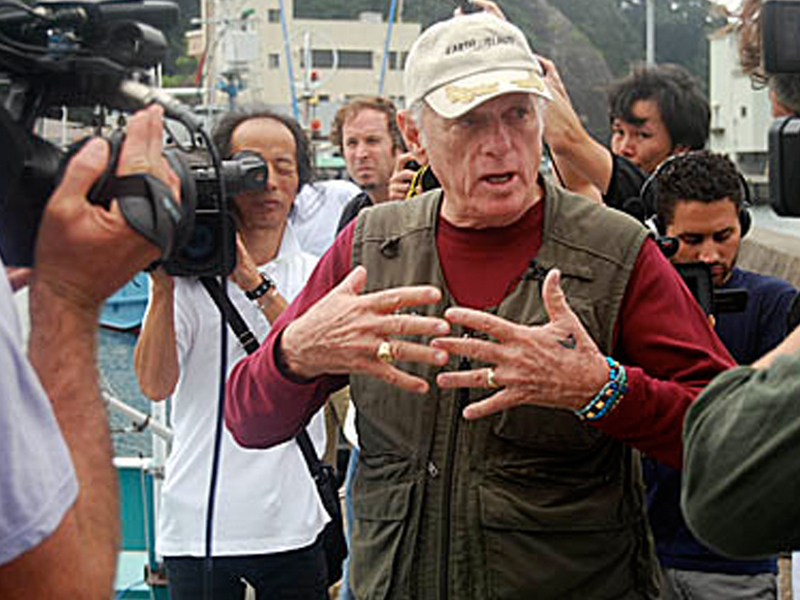 I could go on about this for ages, but I’ll try to keep it brief- The Cove follows dolphin trainer from the hit series ‘Flipper’ -turned dolphin advocate Ric O’Barry. 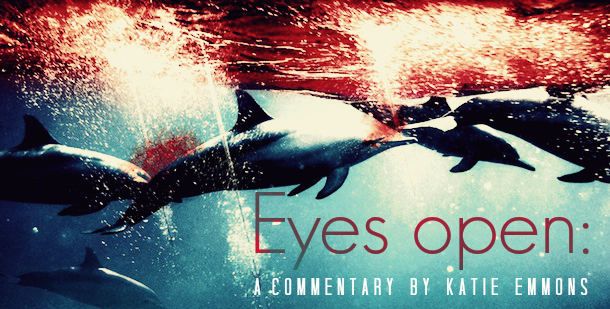 Through this film, my eyes were opened to the fact that captivity is not only archaic, unethical and simply illogical- but that it is also at the very roots of a horrific dolphin massacre. 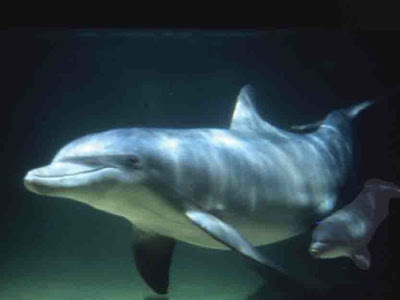 Every year, starting September 1st, dolphins and porpoises are driven into a hidden cove off the coast of Taiji, where the most “attractive” are selected for shows and amusement parks. After this, the remaining dolphins are sealed into the cove and left over night. In the morning, the fishermen return to the cove with boats and spears to slaughter and collect the dolphins to bring to the butcher house. Where their highly-toxic mercury-laden meat will be carved, packaged and sold as food to the Japanese people- most of which will be intentionally mislabeled as “healthy” whale meat from the southern hemisphere. An estimated 23,000 dolphins are slaughtered and butchered each year. Seeing this film- seeing this slaughter unfold before my eyes changed me. I was a fourteen year old, scared for life- and I was going to do everything I possibly could to help end this. And here I am today. Four years later, and still fighting. Ric O’Barry is and has always been, a massive inspiration to me. If ever I find myself despairing over how not enough has changed, and how seemingly impossible a task stopping this slaughter seems to be at times, I just pop The Cove into my DVD player or laptop, and watch that epic, harrowing scene, when Ric crashes an IWC (international whaling commission) wielding a TV screen playing the dolphin massacre on repeat. It always gives me more than enough inspiration and awe to propel myself onward with- realizing that every phone call to the embassy, every class I speak with, every student I email- it adds to the massive push to end this unethical practice. It won’t be just one of us who brings an end to this- it will be all of us or it won’t end at all. The slaughter at the cove can and will continue unless we- as in, all of us- every last one of us -decide that it’s not going to happen. If every one of us make the conscious decision not to buy the ticket to a marine park, to help spread the word about the cove and about the toxicity of dolphin meat? This slaughter will end. It will be inevitable. I’ve had the pleasure and privilege to talk with Ric O’Barry on several occasions, and I have no doubt that this amazing project to educate the public and save these dolphins will work if we all pull together and speak out as one voice. If you haven’t already, please visit his campaign site: www.japandolphinsday.net and learn more about what you can do to help end this. You are a vital piece to this puzzle- we can’t stop this tragic slaughter without you. I’m happy to be an example to how this is possible- I’m just one teenager, typing up a storm and doing my best to help get the word out among students- and I’ve literally had people email me and tell me that they’ve returned their season passes to SeaWorld, or other marine parks because of what they have learned at Blue Freedom. In fact, most of our team is made up of teens and young adults- each with passion and talent, and each with a voice to lend to this cause. One voice can and will make a huge difference. Your voice can make a huge difference.